Mumbai: Lenders to Vijay Mallya seem uncertain about the fate of their dues after the beleaguered liquor baron was declared a fugitive economic offender (FEO) last week, with provisions of the new law allowing the government and its agencies to confiscate the defaulter’s assets. Confiscation makes the seized assets the property of the government, leaving some bankers rather worried that they may lose the right to recover their loans. 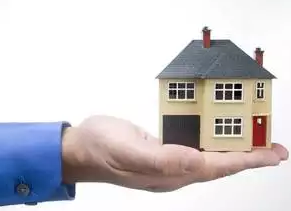 Under the provisions of the Prevention of Money Laundering Act (PMLA), the properties were attached and lenders could make an application for the sale and release the assets to the new owners, helping recover their dues. The new act, however, is unclear on this provision. “Technically speaking, the assets are confiscated by the government. In that case, we are not sure how to make our claims. Mallya is the first person to be named an FEO, and we are hoping that the government will allow us to register our claims,” said a banker at a public sector lender that has loaned money to Mallya. 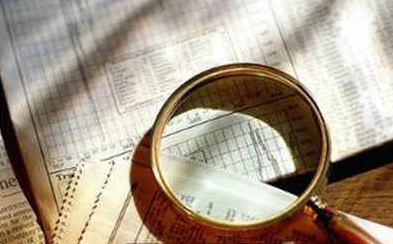 Top legal experts say the laws applicable under PMLA are not applicable under FEO and bankers will need further clarity before staking claim to the confiscated assets estimated at ?12,200 crore. The lenders, as interested parties, were part of the application filed by the Enforcement Directorate (ED) to declare Mallya a fugitive. However, there is no clarity on how to make the claims.